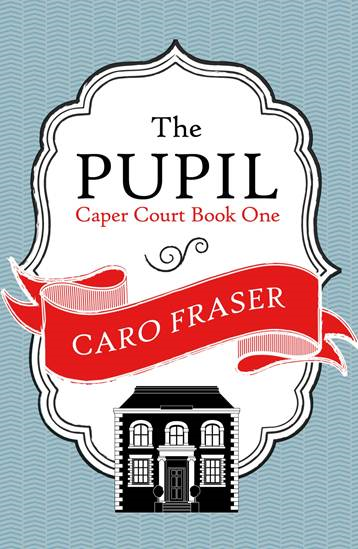 Caro Fraser is a British novelist, and the daughter of writer George MacDonald Fraser, author of the Flashman books. Fraser was born in Carlisle in 1953, but moved to Glasgow shortly afterwards. She started writing professionally in 1992, before that she was a commercial lawyer, and before that an advertising copywriter. Her new Caper Court novel, Errors of Judgment has just been published by Allison & Busby who have also reissued the other seven Caper Court novels.